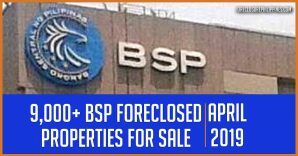 This auction announcement of RCBC Savings Bank repossessed houses fell through the cracks, so to speak. 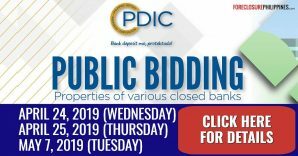 I thought my recent post about the public sealed bidding for PNB and Allied Bank acquired assets was the last one but it turns out that there was one more public auction announcement that I have not yet posted and this is it. Again, I apologize for not posting this earlier. Take note that the auction is to be held tomorrow already, September 26, 2009, at 9:00 AM. 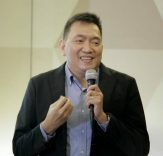 The RCBC Savings Bank Dream Buys Auction shall be held at the Development Academy of the Philippines (DAP) Building, San Miguel Avenue, Pasig City, Philippines. 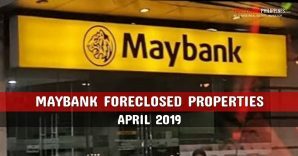 As usual, the minimum down payment required to buy a repossessed house in this public auction is just 20% and up to a maximum of 10 years financing term is available with an annual interest rate of 12%. 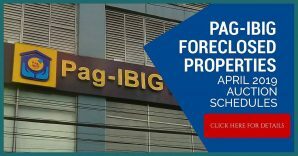 Show money is Php25,000 in cash or MC per property. 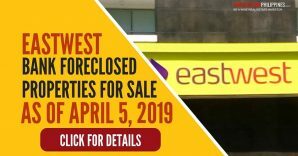 RCBC Savings Bank Dream Buys Auctions are usually held once a month (although I noticed they did not have one last August) and unsold foreclosed properties are discounted by 5% on the next months auction. 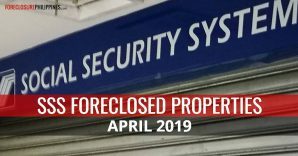 Don’t take my word for it though, you may checkout the previous auction’s listing and do the comparisons for foreclosed properties that remained unsold. 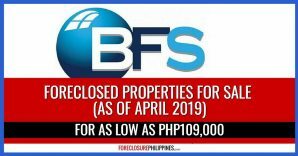 Click here to download the complete listing of RCBC Savings Bank repossessed houses included in their Dream Buys Auction on September 26, 2009 or just click on the image above. Don’t forget to read the fine print at the bottom of the auction announcement. I think I may just have to get a virtual assistant to help me with posting similar auction announcements just to ensure that they are posted without delay. 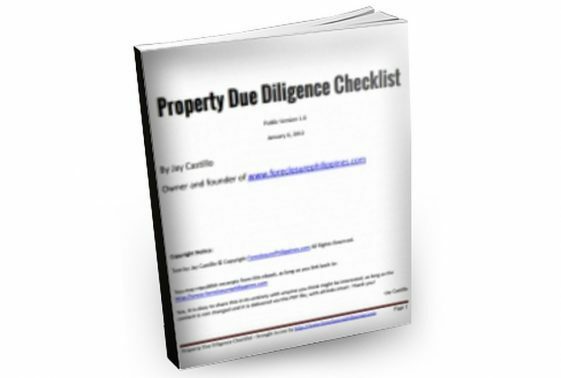 I guess that would also help me focus more on writing about my advocacy which is to help as many people as I can to learn about financial literacy, which I believe is a prerequisite to financial freedom, which can be achieved using real estate investing, with focus on foreclosed properties as the investment vehicle… more to come! 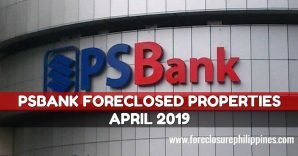 P.P.S – If you feel that anyone else you know might benefit from this post, please do share this to them and don’t forget to subscribe to e-mail alerts and get notified of new listings of bank foreclosed properties, public auction schedules, and real estate investing tips. If your inbox is getting full, you may subscribe instead to my RSS Feed.